November 26, 2014 By This post may contain affiliate links. This holiday post brought to you by California Raisins. 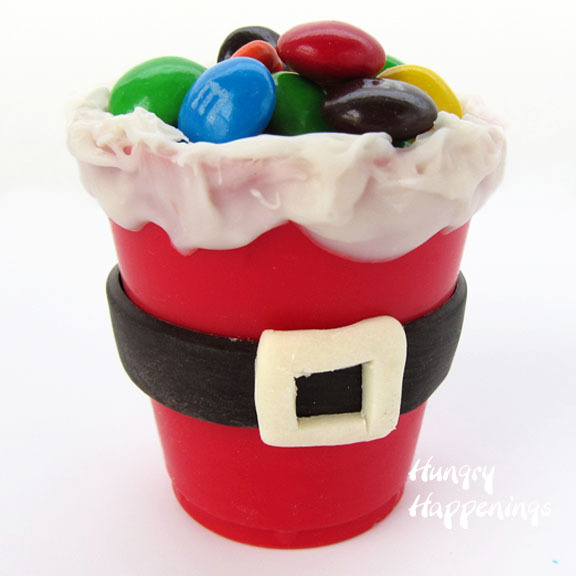 Who says cute holiday treats have to be loaded with sugar? Well, usually, I do, but I have challenged myself to come up with at least one reasonably healthy edible craft for each holiday and for Christmas I made these delightful No-Bake Oatmeal Raisin Reindeer. I do realize much of what I make for your here on Hungry Happenings is not nutritious. 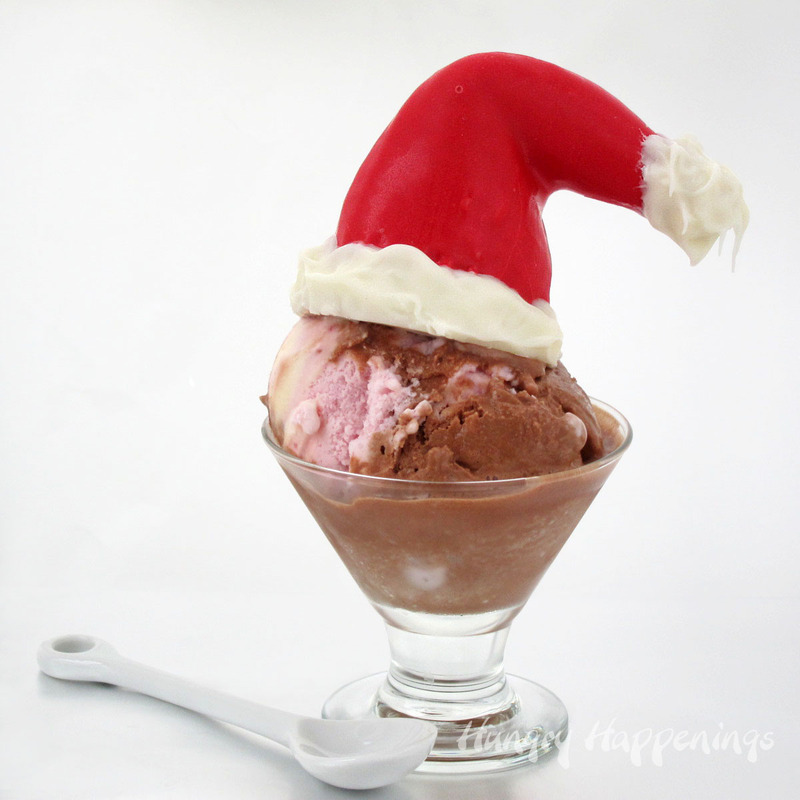 In most cases the festive foods I create for this blog are not meant to be eaten every day. 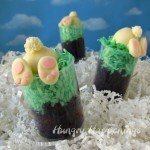 They are treats, to be enjoyed on special occasions. Of course, I am making them all the time, and eating them too. I do my best to eat healthy meals and exercise every day to balance out my diet, but have decided I really need to try using some more wholesome ingredients like California Raisins in my edible crafts. Last month I used California Raisins to make some Raisin and Peanut Power Bar Pumpkins. I loved the simple combination of raisins and peanuts processed together to create a dough that could easily be molded into pumpkins. Sticking with this original idea, I began adding more ingredients to the mix until I came up with a combination that bursts with raisin flavor with hints of oatmeal and chocolate. It’s so good, that I had to stop myself from eating it so I could actually make my reindeer. 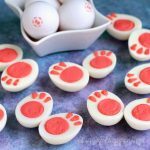 Now, you might have noticed that these treats are decorated with some sugary candy eyes and a big red Mega M&M nose and chocolate antlers. I did my best to use nutritious ingredients in this recipe, but just had to add some candy eyes. If you prefer, you could use a red grape for the nose. I’m sure they’d look cute too, but I was pretty excited to have crafted something so adorable out of healthier ingredients, that I was fine with a little candy added. *To learn more about chocolate and confectionery coating and how to melt it, check out my Chocolate Making Tips page. 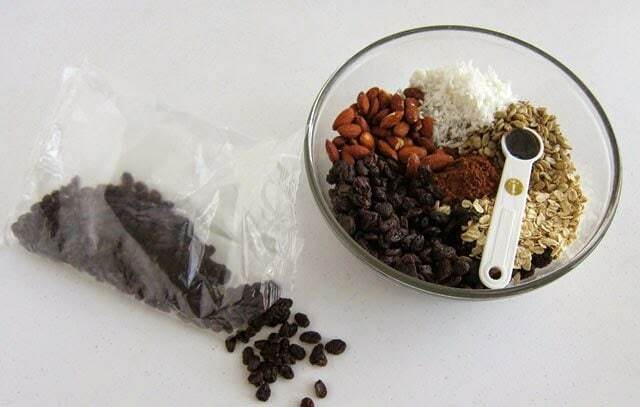 Combine the raisins, oats, almonds, sunflower seeds, coconut, 1 tablespoon cocoa powder, cinnamon, vanilla bean paste, and chocolate in the bowl of a food processor. Pulse until it forms a ball. Divide raisin dough into 8 equal size pieces. 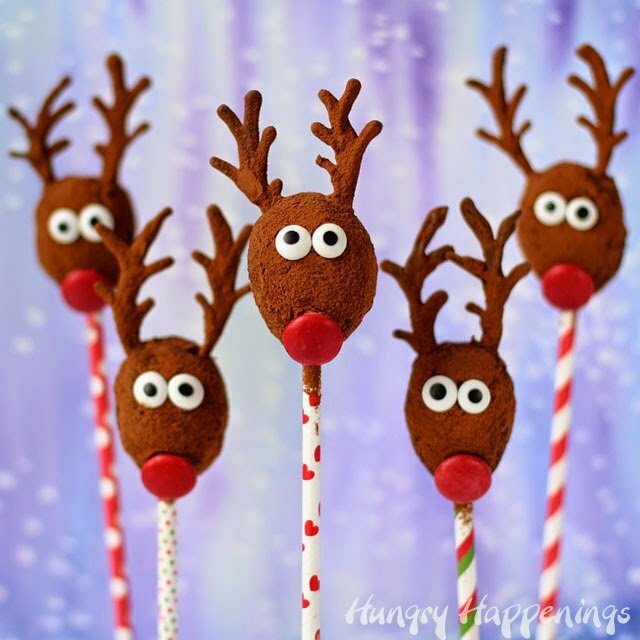 Roll into egg shaped reindeer heads. 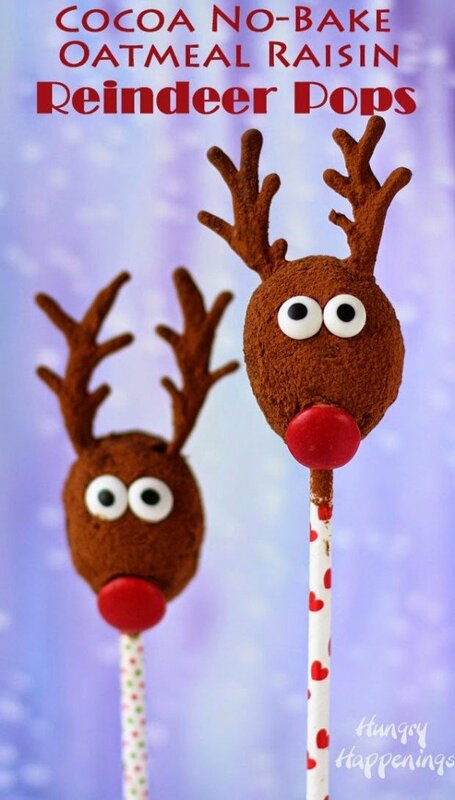 Dip one end of a paper straw or lollipop stick in melted chocolate and insert it into one of the raisin dough reindeer heads. Repeat. Allow the chocolate to dry for about 10 minutes. 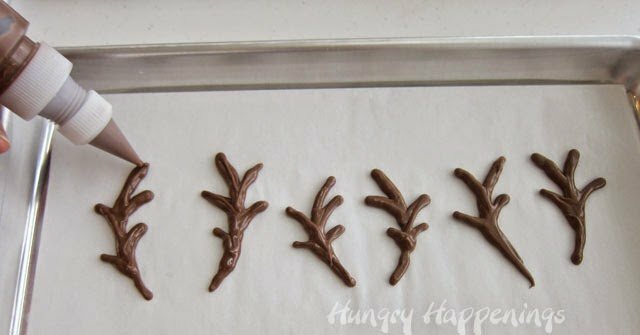 Use the remaining chocolate to create antlers. 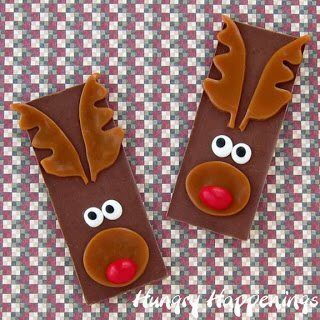 I put the chocolate in a Squeeze-It mold painter squeeze bottle fitted with a small round tip and piped antlers onto a parchment paper lined baking sheet. You could also use a zip top bag. 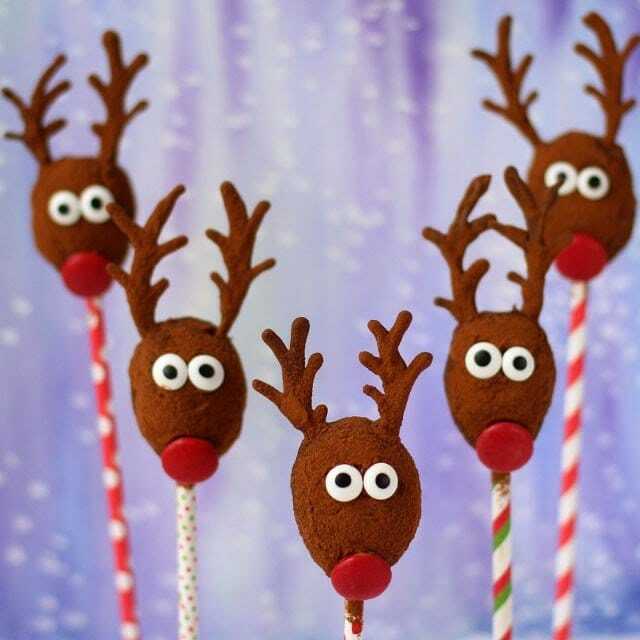 Be sure the ends that will go into the reindeer heads are thin and long. 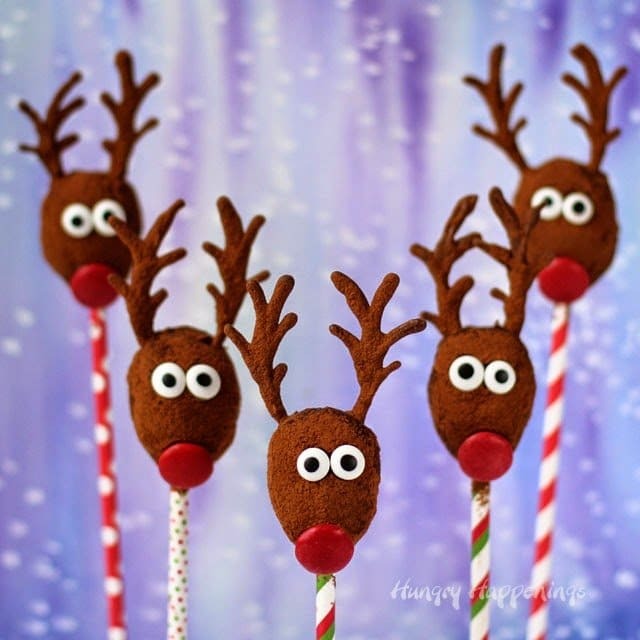 Once the antlers have dried, insert two of them into each reindeer head. 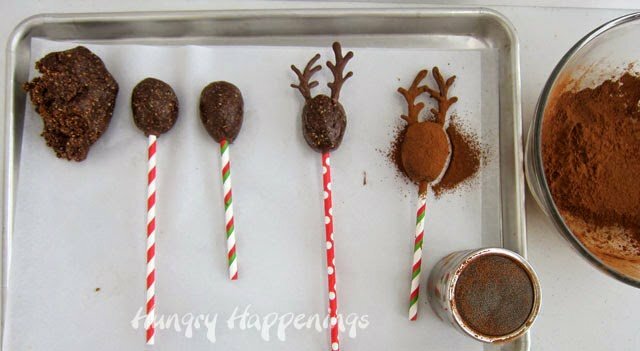 Sprinkle cocoa powder over the reindeer heads, covering the chocolate antlers as well. Use your finger to make indentations where you want to add the eyes and nose. Brush off any excess cocoa powder from inside the indentation. A paint brush or cotton swab work well for this job. 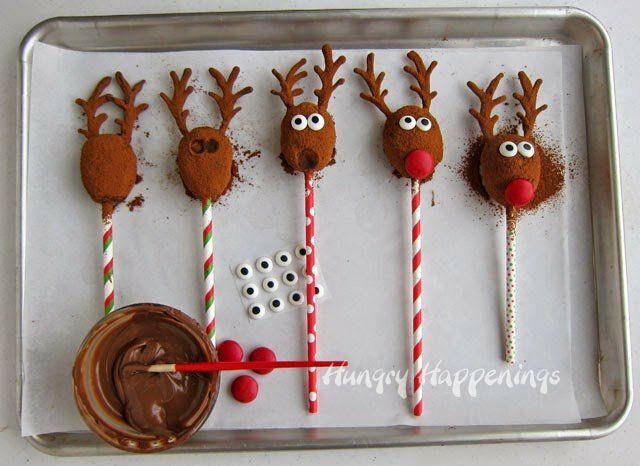 Use melted chocolate to attach two eyes and one nose to each reindeer. 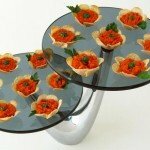 Keep stored in an airtight container for up to 3 days or keep refrigerated for several weeks. 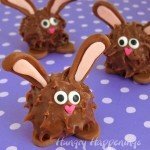 Yeah, I thought they looked nice and furry with the cocoa powder, plus it adds a nice punch of chocolate flavor. Love these cuter than cute little reindeer! I'm totally down with eating them healthy or not..Awesome! I was so happy to see how these got gobbled up by the kids I shared them with over the holidays. 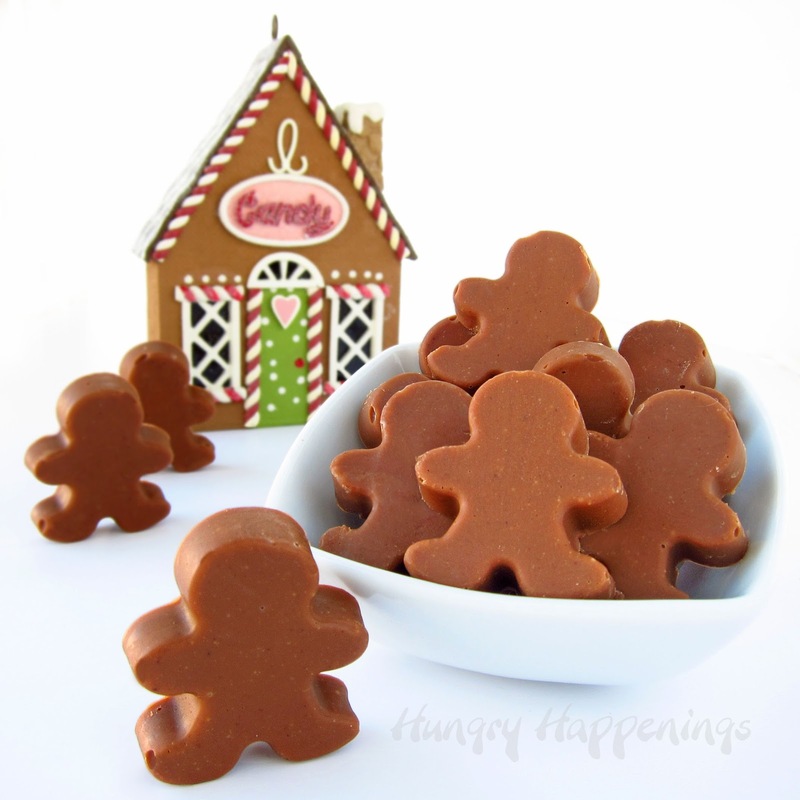 My kids LOVE sweets and when i made these i didn't think think they would like them (they are not huge raisin and almond fans), but ( to my great shock) they loved them!!! Thank you for sharing these keep up the good work. Oh, I'm so happy to hear that your kids enjoyed these treats. When the flavors all blend together they really do taste quite chocolaty. It's a nice way to sneak some more nutritious ingredients into a dessert. 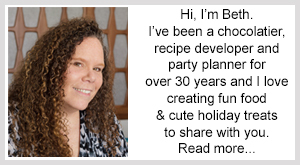 Hi Beth at Hungry Happenings ! 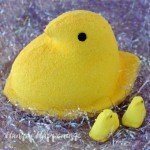 I just had to write and tell you how adorable these little guys are and so healthy too ! 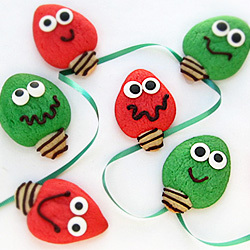 I am going to make these this season if i can find the time and the energy. Having most of the family for Thanksgiving so i have to have it all done, decorations, tree, buying and wrapping gifts and all the cooking that goes with it, by the time they walk through the door ! But it will be worth it if i can. 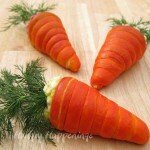 Thanks for inspiring me to add one healthy snack for all of us .) Happy Holidays ! !